How does your school use the time and talents of its parent volunteers? Parent volunteers are invaluable for the assistance they give as field trip chaperones, story time readers, and cafeteria monitors. In some schools, however, parent volunteers spend a lot of time cutting out paper tickets for the school’s token economy. Paper tickets are a mainstay in PBIS, and there is always a need for someone to cut, cut, cut out new ones for teachers to use. 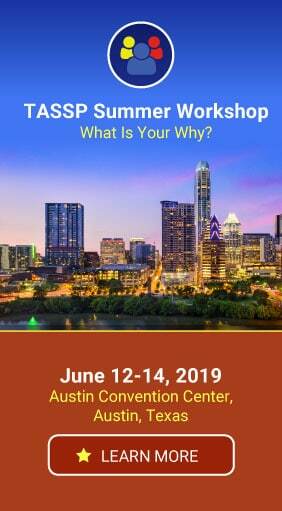 If you ask, however, you might find that parents and teachers alike often dream of a paperless token economy system. In a majority of PBIS programs, physical tokens are a tangible way to recognize students for meeting goals. Common tokens include chips, marbles, craft sticks, and coupons. However, using physical tokens can be problematic. Students often have a way of losing or destroying tokens before they are able to redeem them. Paper tokens are perhaps the most susceptible to loss and damage, which is why your parent volunteers always seem to be cutting out more for your teachers to use. Paper tokens could be one reason why your PBIS program isn’t as successful as it could be. Students who lose their paper tokens cannot use all of their accumulated points awarded for positive behavior. When students don’t have the ability to save up and redeem paper tokens, fewer rewards are available to those who would perhaps get the most benefit. Suddenly the rewards aren’t as enticing as they would be if your students had all their points available for use. These paper tokens are also very difficult to track. This becomes a major hurdle in measuring the fidelity and success of your PBIS program. How do you know you have a schoolwide implementation if you can’t track your PBIS efforts? When faced with the problem of lost or damaged tokens, teachers sometimes alter their behavior recognition system in order to make rewards more attainable. This can include discounting rewards or allowing students to redeem points more frequently. Some teachers keep a ledger or spreadsheet that tallies all student points. However, discounting rewards can devalue them in the eyes of students. Frequent points redemption doesn’t teach the worth of saving for larger rewards. And keeping a ledger or spreadsheet places an additional burden on teachers to assure all students receive and redeem the proper number of points. The ideal token economy is one in which points are quickly awarded, accurately tracked, and easily redeemed. This type of token economy usually results in an improved school climate. However, paper tokens can make this difficult. For a paper-based token economy to work, teachers must keep a supply of tokens with them at all times. 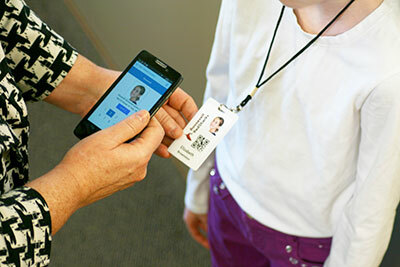 Tokens are more likely to be lost when stuffed into a pocket or backpack in the hallway or cafeteria. Keeping track of points with paper tokens is inaccurate at best, even with a ledger. How is your PBIS economy supposed to work under these conditions? Fortunately, it is possible to create a paperless token economy using technology. 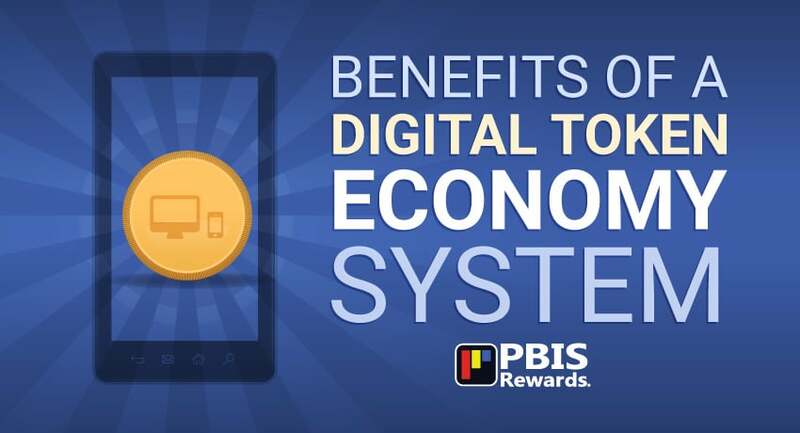 PBIS Rewards is an all-digital solution to the issues inherent with a paper-based token economy. 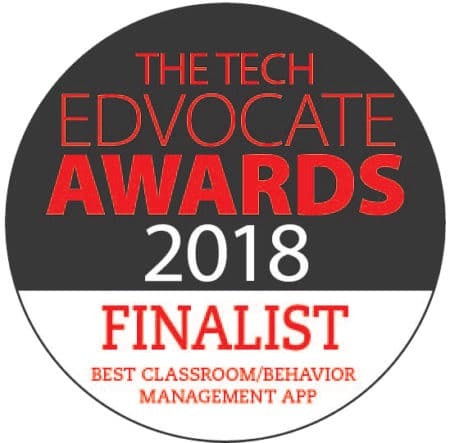 The software operates on smartphones and desktops, allowing you to award points anywhere – the classroom, hallway, a field trip, the playground – easily. By removing the physical component of paper tokens, PBIS Rewards makes it simple to track the points each student has earned. Redemption of points in the school store is simple, as well. And because there is no chance of lost or damaged tokens, students get to use every single point they earn. Consider the time, effort, and expense involved in a traditional token economy system. Would your school benefit from having that energy focused on connecting with your students? Could you use the skills of your parent volunteers in other areas? Much like the adult world operates via direct deposit and debit cards, a digital token economy allows you to keep track of every point earned and redeemed. 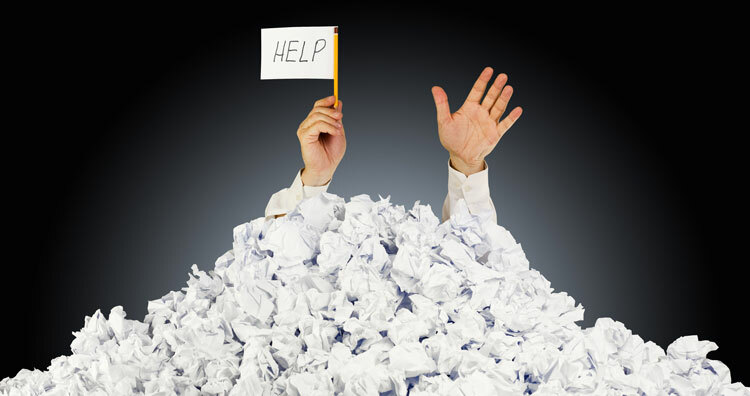 If you’re ready to go paperless with your token economy, contact us. We can help you make your PBIS framework more successful.